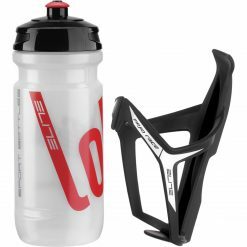 These Elite Fly Black Water Bottles are lightest sport bottle available worldwide. 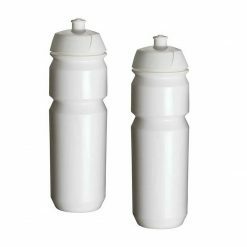 Odorless, soft and durable plastic material: the result of an experimental research project realized by Elite used by the best World Tour pro teams with ergonomic cap and it’s multi-material made. 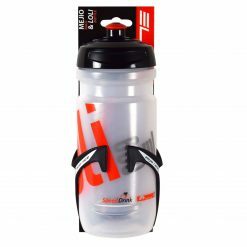 Material: Innovative plastic material, superlight. 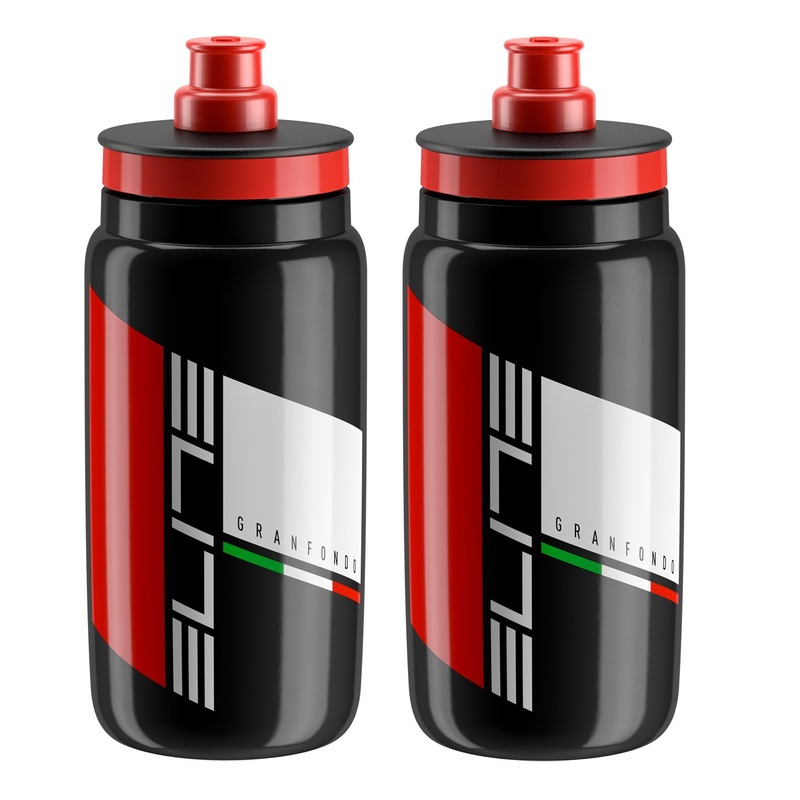 Cap: Ergonomic with increased liquid spill, in polypropylene and food thermoplastic rubber. 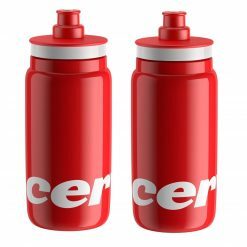 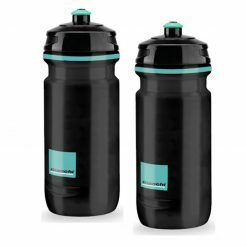 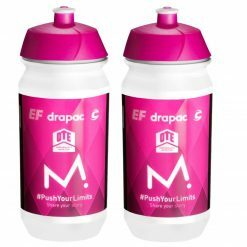 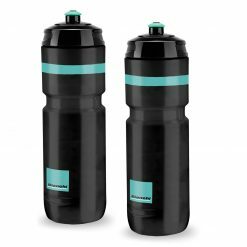 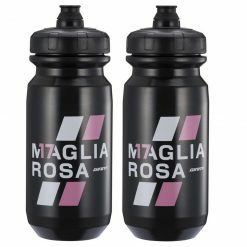 Buy Elite Fly Black Water Bottles (Pack of 2) now!